You can follow St Albans City FC’s progress this season exclusively on Radio Verulam. 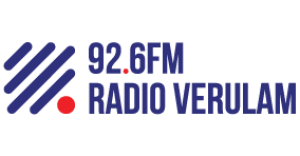 Radio Verulam’s reporters will be giving a match preview during Dereck’s Saturday Music Show, and reports during Saturday afternoon at 2.30pm, 3.50pm & 4.50pm. There is also a match report on St Alban’s Drive, weekdays from 4-7pm, following each match.